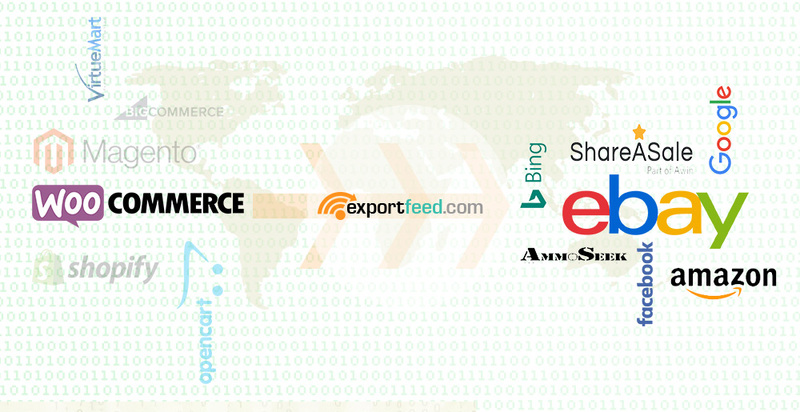 Export products from WooCommerce to eBay Seller. Export variations, product descriptions, product prices, pictures and images, sizes, colors and other product details from WooCommerce with only a few clicks! We offer to provide a personalized demo and needed support to help you accomplish product export from WooCommerce to eBay seller.